Do you love the M1A™? It’s a classic battle rifle that’s served in the U.S. Armed Forces as the M14 and can still be seen in service, albeit in a limited role. It first entered service in 1957 and was standard-issue from 1959 to 1970. 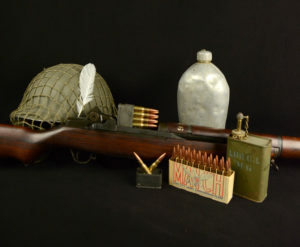 In fact, this year is the 60th anniversary of the M14's entry into service. 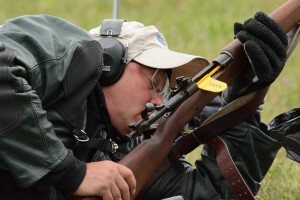 In honor of this rifle, over the past 11 years, Springfield Armory® has sponsored the M1A™ Match at Camp Perry. Not familiar with the match? 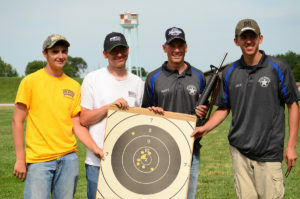 The history of the M1A match (originally held by the NRA) goes back to when it first began on the 100th anniversary of the National Matches at Camp Perry in 2007. Springfield developed the first civilian M1A™ and has manufactured and sold thousands to both the public and law enforcement agencies, since it hit the market. The historical transformation from the renowned M1 Garand to the M-14/M1A™ and now the popular takeover of the AR platform. Today, there are matches for the Springfield 1903, the M1 Carbine and M1 Garand. 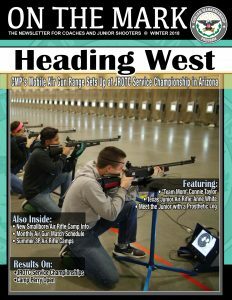 The sight of a firing line filled with M1A™s continues to fuel enthusiasm for the event. There’s nothing else quite like it. 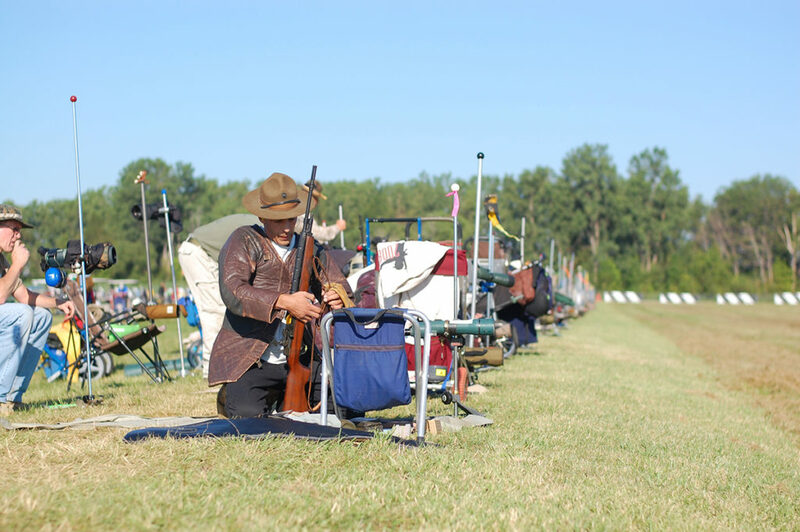 Springfield had something to do with each of the M1A™s lining up at the competition. The inaugural match was a picturesque day. Of course, just before the first rounds went downrange, a black wall of ominous clouds entered the scene. It poured buckets of rain with a nasty, cold wind out of the north. 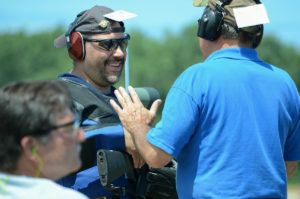 It’s a great match for people looking to get quality experience in competitive shooting - good people, great camaraderie and plenty of ways to win something. Best of all, it’s a family event, too. There has been three generations shooting together, grandpa, son and grandson. 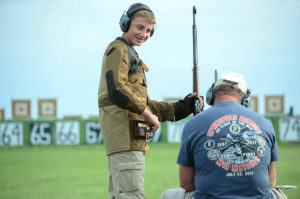 Families and friends from across the nation attend and compete. It doesn’t matter if you’re civilian, law-enforcement or military, you take to the firing line together. You might even get to meet some notable people in the firearm industry. 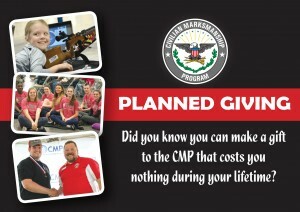 Prior competitors include R Lee Ermey, NRA presidents, Springfield CEO Dennis Reese, professional shooter Rob Leatham and many other shooting icons. 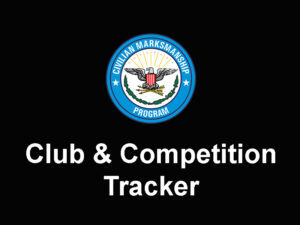 For more details, visit http://thecmp.org/competitions/cmp-national-matches/springfield-m1a-match/. I have signed up for the M1A match but have not find details on what the match consists of.Can some email those details? 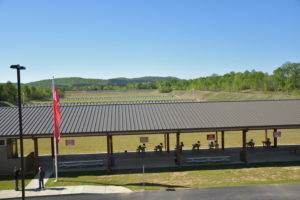 is it 300yards or 200 yards and how many shots? 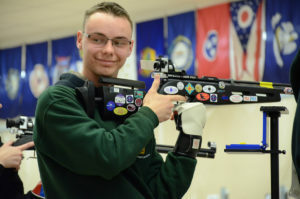 John, you'll find all the information on our website at http://thecmp.org/competitions/cmp-national-matches/springfield-m1a-match/ (click on the program link). The link doesn't provide course-of-fire info, and if it IS there somewhere, it's way too hard to find. Thanks for bringing this to our attention. 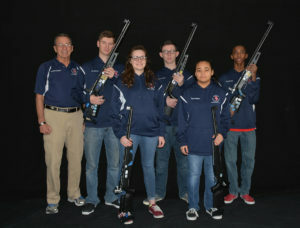 I've updated our Springfield M1A web page with the course of fire at http://thecmp.org/competitions/cmp-national-matches/springfield-m1a-match/.